By now you know we've left Dallas for Nashville, a return to "near home" for me, and a first move outside of DFW for my husband. First off, thank you Texas, for providing me my soulmate, the opportunity to find my passion, and for 9 lovely years in the wonderful Lone Star State. There's truly no other place like you, and you'll always be my "big city home", even though I don't claim the traffic. Have you ever avoided talking about or writing about something because it's just too personal? Far too close to home? For years you've known me as the "Queen of Queso", and I drive around town with a little pink Texas license plate that expresses "I Heart Queso". (Tennessee, we're gonna need to have a talk about your license plate appearances and your lack of the <3 as an option.) I answer the question "Where is your favorite bowl of queso?" regularly, but still I wanted to do more. I wanted to contribute my collection of notable quesos to the world. I've been writing this article for years in my head and in notes on my phone, but somehow it never felt complete. Honestly it still isn't, but I knew no better way to express a true Dining with Delia Jo tribute to my time here in Texas than a master list of all my favorite bowls of queso in DFW. I've covered a variety of queso categories, from white to yellow to drive-thru convenience, from fancy to funny. There's even a vegan queso selection (though I haven't tried it myself, because Vegan cheese would mean selling out for me). So, Dallasites, I bequeath to you Queso with Delia Jo: a DFW Master List - you know, in QUESO emergency. Mexican Sugar's Queso Blanco is a blend of three Mexican cheeses, toasted dried chiles, with a hint of guac and cilantro. 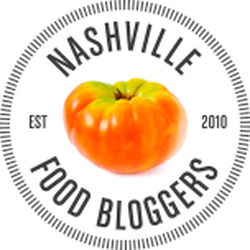 Great trendy spot to patio sip, people watch, and eat queso blanco to your heart's content. Casa Mama has two locations in Plano and Far North Dallas. Their Queso Blanco has a good mild heat level with some jalapenos in the cheese. It's the basic white queso you can't stop eating. It's the first place I send people from outside of Texas who ask me about "white cheese dip", because I totally understand moving here and being overwhelmed with the orange-y, plain cheese dusted with seasoning that you find at many Tex-Mex establishments. Amigo's Richardson - I knew the second I dipped my first chip into this white queso that it was the same exact variation as the one at Casa Mama. 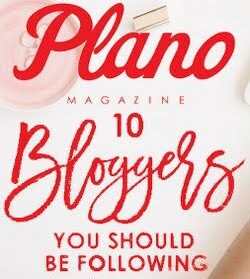 Sure enough I messaged my friend Jennifer with Plano Magazine, who confirmed that the owners are indeed related. 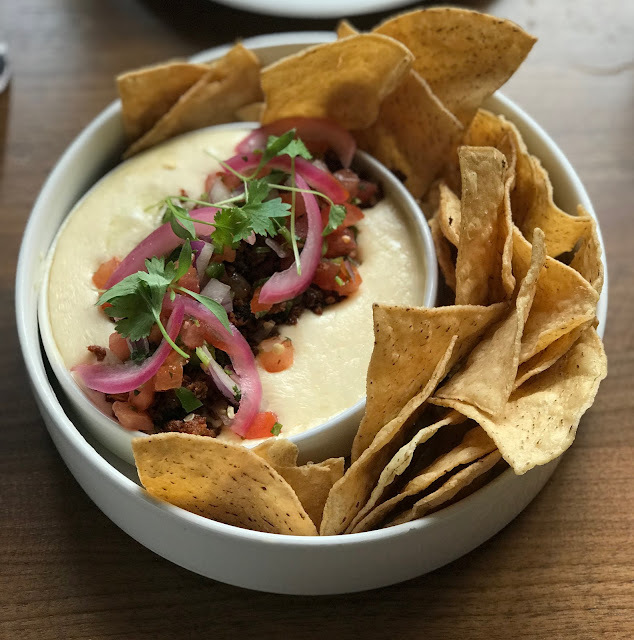 Meso Maya - With multiple locations across Dallas and one in Plano, there's more a than a few opportunities to dip your chip into the Queso Poblano. With melted Chihuahua cheese, creamy queso blanco, roasted poblanos, fresh corn, and nopalitos, this is a white queso that tastes rich and buttery thanks to the authentic Mexican cheeses. Mesero has a namesake Queso Mesero with Chihuahua cheese (noticing a theme? ), poblanos, plus a slight spin of spinach and artichokes. Can I call it a salad? 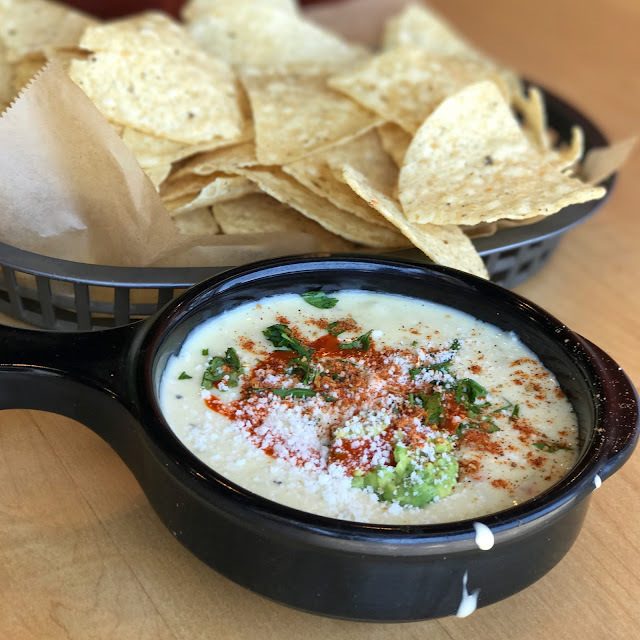 Tacodeli offers a straightforward, mild variety, milky thin and without the bells and whistles... yet it makes for a solid bowl of white queso for everyday dipping. In Frisco, Crush Taco has my heart with their white version of Green Chile Queso. Avocado, Valentino mexican hot sauce, and crumbled queso fresco amp it up a notch. So you're already aware that I'm not a fan of the bland yellow cheese with paprika on top - it's always disappointing when I find it. The queso-queen-approved yellow quesos are still yellow/orange in color, but they have other ingredients that make them stand out to me. So basically, this category is NOT queso blanco, has no meat involved, and may or may not be heavy on green chilies as an ingredient. The green chiles add the perfect extra zing, and it's garnished with creamy guac, crumbly queso fresco, cilantro, and a little of the house diablo sauce. This is the queso you dream about. Chuy's has expanded outside of Texas, thankfully, and the Green Chile sauce and Ranchero sauce make their Chile Con Queso something I'm super grateful to also still have access to in Tennessee. Plus, bonus points for the Creamy Jalapeno Dip. Hula Hut has a veryyyyy similar Chile Con Queso recipe to Chuy's, as they were both originally founded by the same owners in Austin, Texas. The Dallas location of Hula Hut is hidden away in Little Elm and is one of my favorite patio views in DFW. Mi Dia From Scratch first captured my heart with their location in Grapevine, but lucky for us there are now two other locations in Plano and Flower Mound. The Chile Con Queso and Queso Fundido are both family favorites, alongside Chef Gabriel's unique New Mexico dishes. I use the term "Fancy" queso here to roughly describe queso with meat in it or other outside-the-box ingredients. You know, fancy. Especially for a small town Alabama girl. Not that there's anything wrong with the classic Velveeta and Rotel version we all know and love... just sometimes you want a little something extra in your melted cheese. This portion of the Master List is for those times. I've been known to make a meal out of a bowl of fancy queso (#QuesoDiet). Mesa Grapevine features a Queso Mix Dip with beef tenderloin, guac, and pico de gallo. It's made with American cheese which for me makes it nostalgic and takes me back to the queso I first had as a kid, when I only ate queso, slices of cheese with pepperoni, and pizza (you got it - she's come a long way). Poblanos and a chipotle base add some well-balanced heat to this queso dish. Earls' Restaurant and Bar snuck up on me with their Queso Fundido. Who would've thought a Canadian concept would absolutely nail a #queenofqueso approved bowl of queso? The team researched for months before developing their offering - a balanced and creamy blend of mozzarella, white cheddar, and cream cheese - topped with housemade chorizo, pickled onion, and cilantro. Well played, Earls', and welcome to Texas. Cuellars' Fajita Ranch serves up an addictive Queso Compuesto with Brisket (SO Texas) - a hefty portion prime for even the biggest of queso lovers to share (even me). Alligator Cafe's Crawfish Queso just had to be included in the fancy queso category. 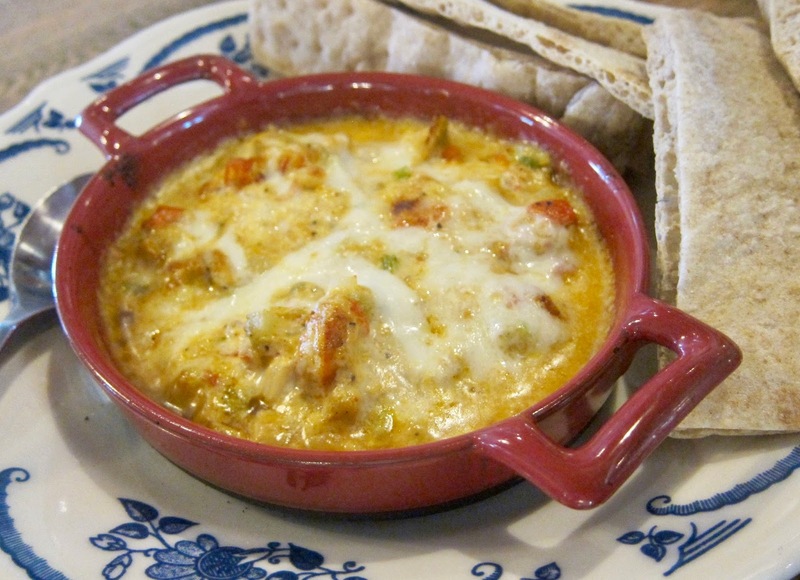 Blackened crawfish tails are folded into the warm 3-cheese blend - pretty munch a perfect marriage of Texas and Louisiana in a bowl for your dipping pleasure. Mash'd Frisco's Serious Queso is a queso "mash-up" with roasted garlic, Abita beer, chorizo, and pickled pepper relish. Upgrade it to another level with bits of fried chicken or pretzel bites for dipping. Meso Maya makes the list again with the Brisket Variation of the Queso Poblano, as recommended by my friend Casey over at Streets, Beats, and Eats. Dillas captured my heart by providing all of theier quality queso in an easy drive thru format. I don't even have to wash my face or get dressed, and I can still get my favorite dipping goodness in my belly? All in. Ok, so (see what I did there?) Funny Queso is not actual queso, but rather hot, melty, cheese-centric dished and dips that simply deserve to be on this list. Platia Frisco's Saganaki is what I've laughingly referred to many times as "Greek chips and queso". You can find it at most Greek restaurants, but the Platia dish is my favorite. The mild Greek cheese arrives to your table sizzling, in a slice akin to a piece of pie, and is flamed table-side with a loud "Opa!" 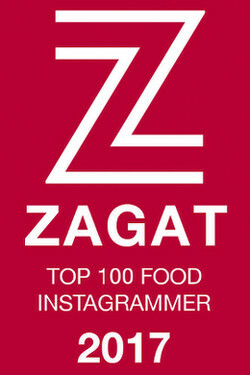 that makes other diners jealous and order their own. Served with warm pita bread for spreading. You might miss the Pimento & Cheese starter dish at Harvest, but you really shouldn't. The key here is that it's served hot, a mixture of cheddar and burrata cheeses with ham, candied jalapenos, and cilantro, served with blackened tortilla chips. Hopdoddy Burger Bar - it's not funny at all - it's just darned good Green Chile Queso, but since it comes served with fries for dipping, I've left it here for your enjoyment alongside one of the best burgers in Dallas. I still remember the first time I made the trek from Prosper to Dallas when they opened their first location there. I fully intended to bring it home to share with my husband, but somehow the queso and fries had been entirely eaten at stoplights between Dallas and home. 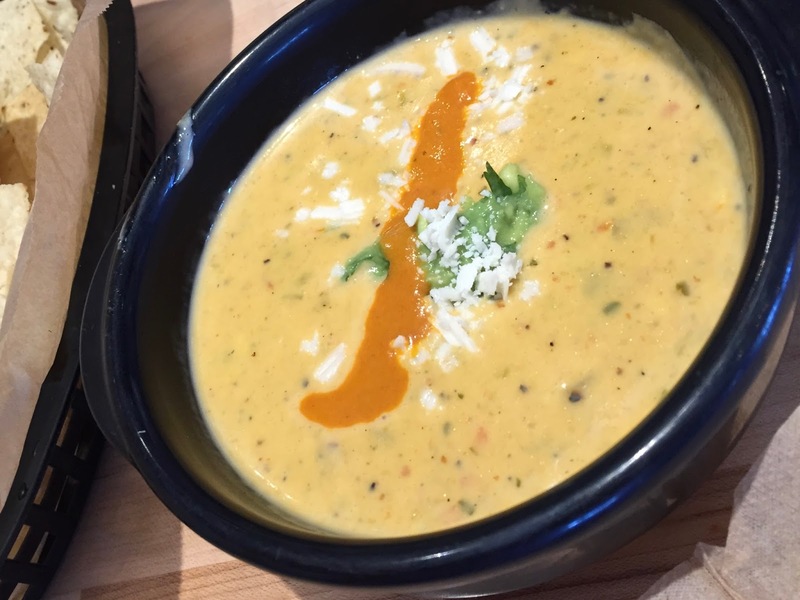 Can't stop the queso queen. 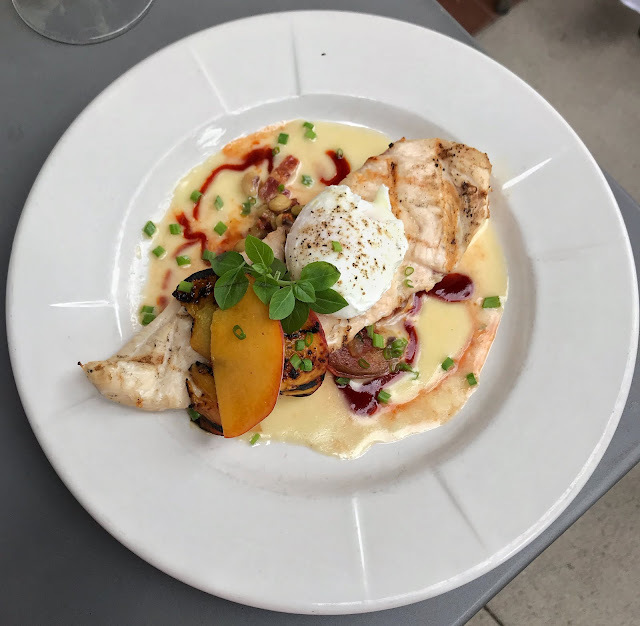 Whiskey Cake's Local Goat Cheese Fondue comes served with grilled sourdough bread, and if you told me I had to eat that instead of traditional chips and queso, I wouldn't argue with you. One of my favorite goat cheese apps, it's topped with fresh herbs and roasted tomatoes. Earl's 377 has a Crawfish Artichoke Fonduta that is not exactly queso, but merits a mention here on my list. Made with roasted peppers and pepperjack cheese, then served piping hot with pita for dipping, the swoon factor is fully present with this outside the box cheesy dish. I had 3 different people message me to tell me about the Vegan Queso at HG Sply Co., so I had to include it for my Vegan friends. If anyone wants to submit a picture and write a review, please email it my way - I'd love to feature it further. I feel like my last will and testament for Dallas has just been read. My soul has been bared recalling some of my favorite queso memories. I know there are still a few in town I haven't tried, and I'll be sampling on return visits to see family and friends. For now, I leave you, Dallas, and Texas, with this: my legacy Queso Master List. P.S. Don't write me off just yet, Dallas. 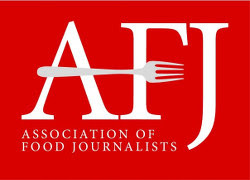 I still have contributors across the metroplex ready to keep you and your fork ready for the best bites in DFW. V-Eats Modern Vegan at Trinity Groves has great queso but now I need to go try HG Sply Co!